Here are your exclusive Worksheets and Bookmarks! 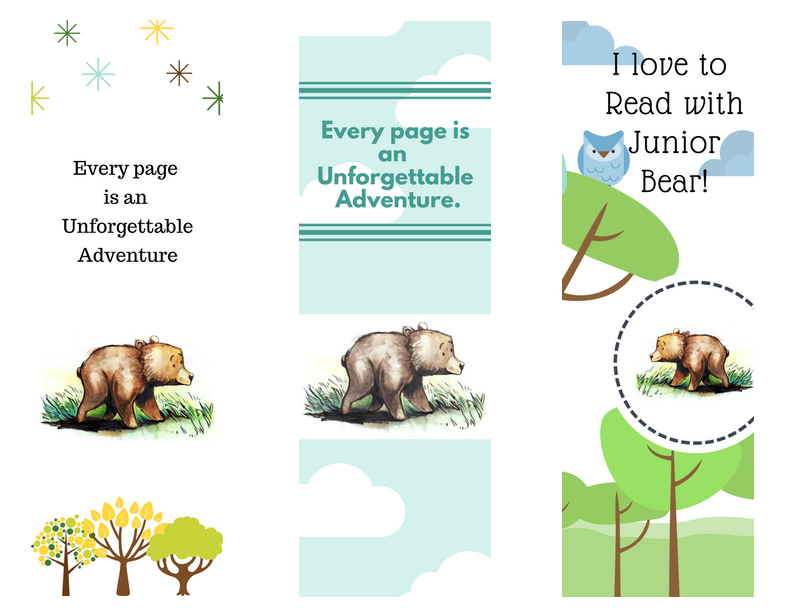 These work sheets are guaranteed to be fun and engaging tools for your older children to do on their own, or a way to spend time with your younger kids while you connect the Junior Bear stories to the Bible. And Bookmarks for the whole family to enjoy!